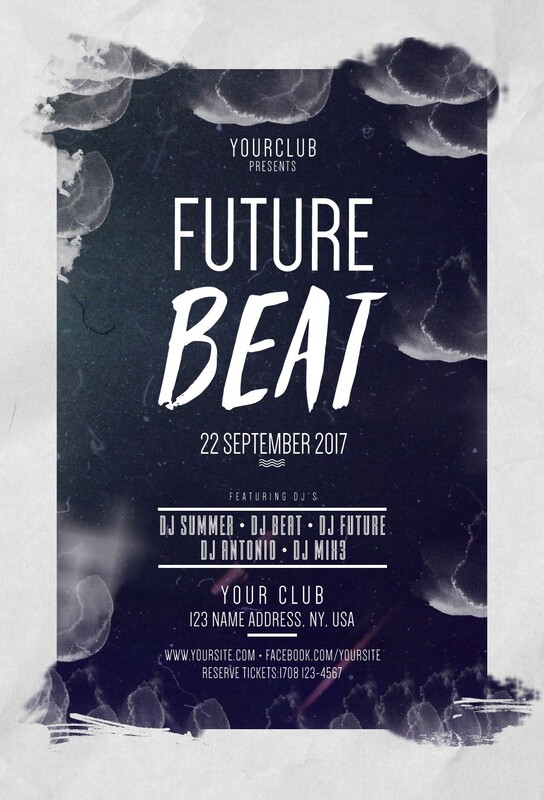 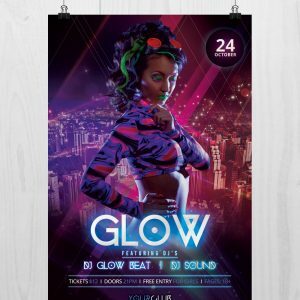 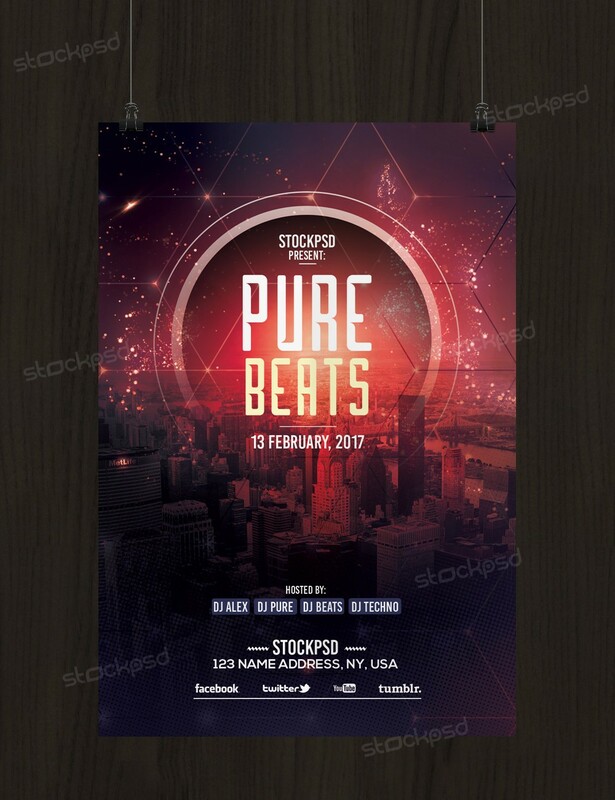 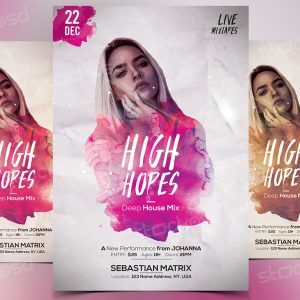 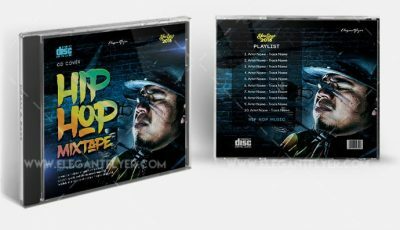 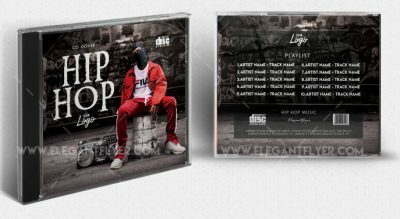 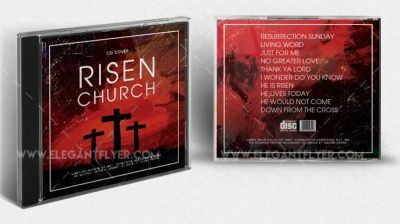 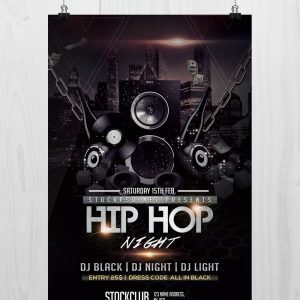 Future Beat is a Free Photoshop PSD Flyer Template to Download. 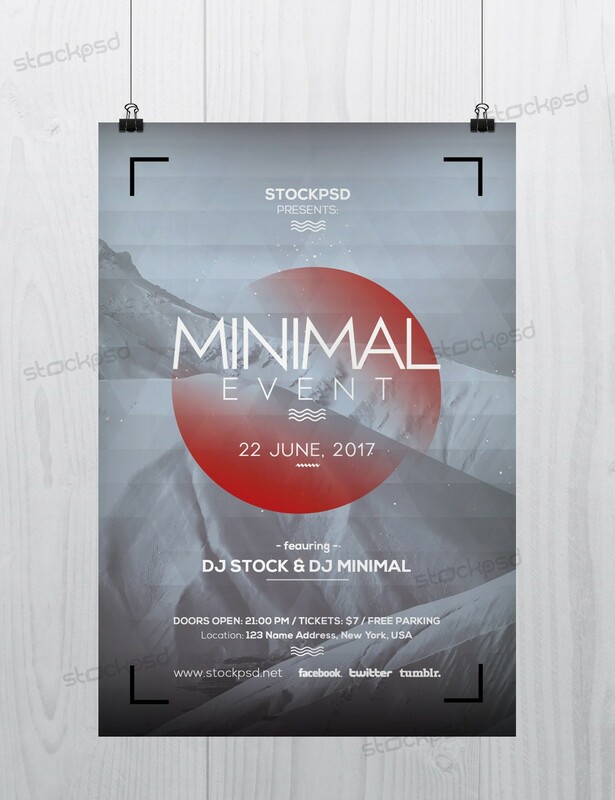 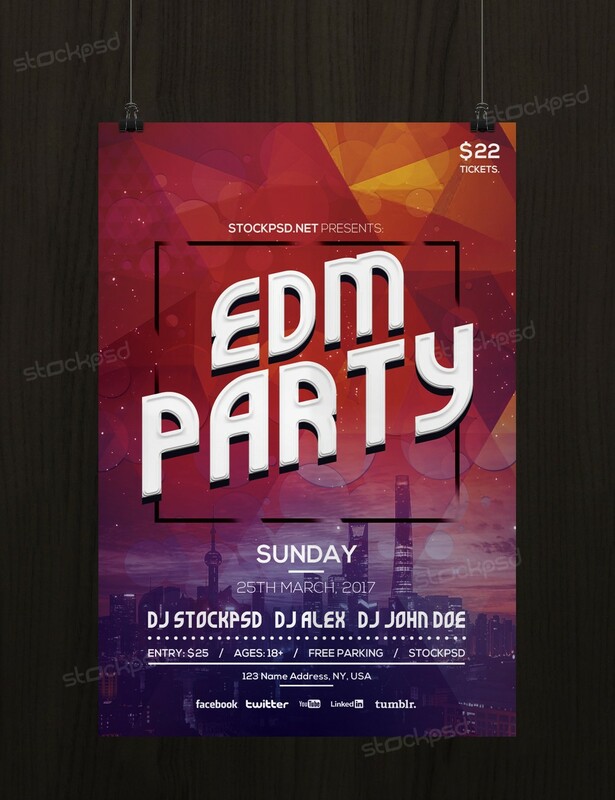 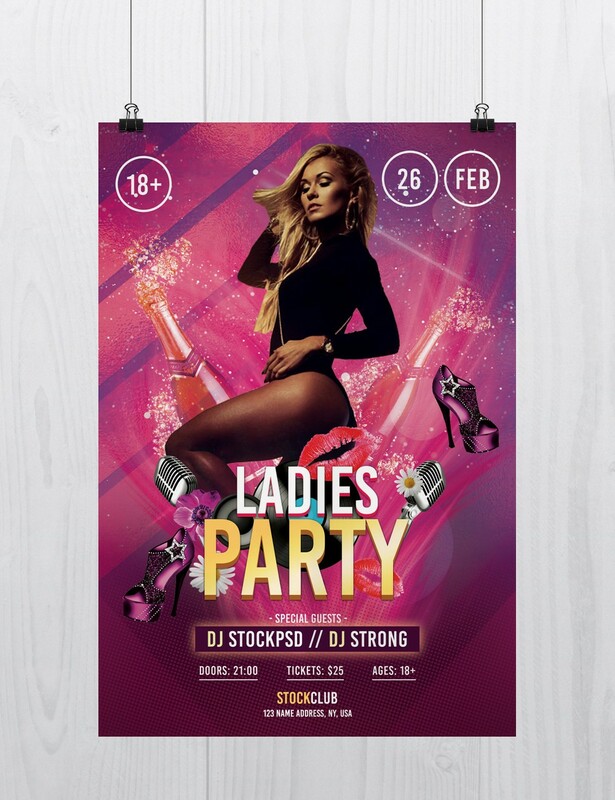 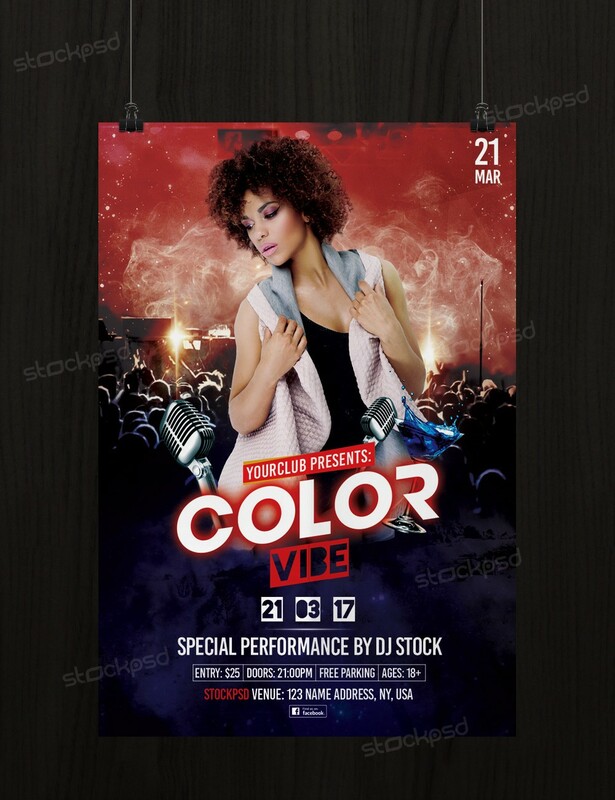 Minimal Flyer is a Free Minimalistic Flyer Template to download. 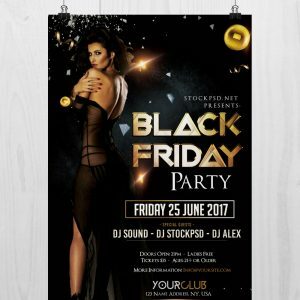 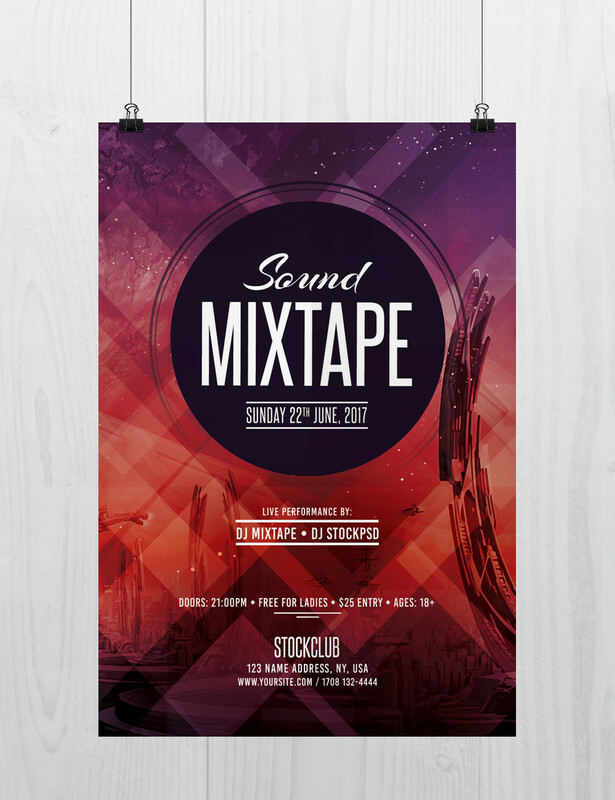 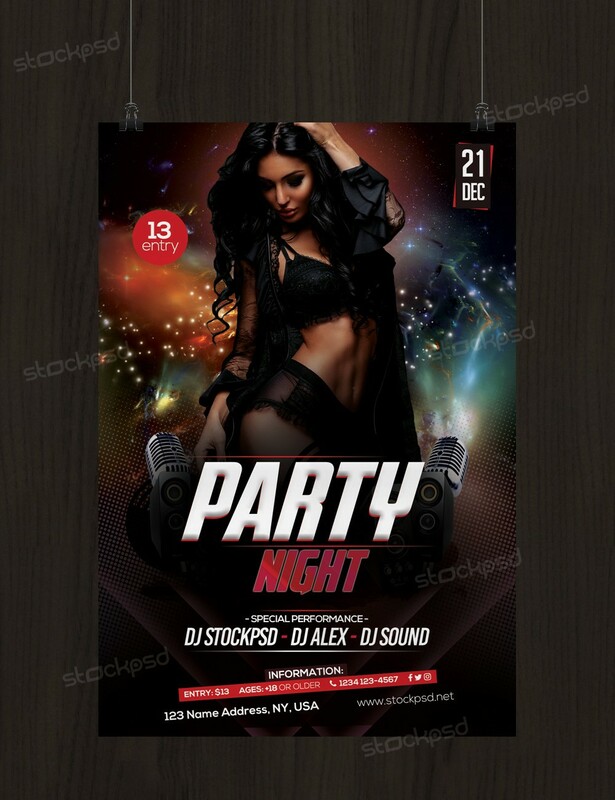 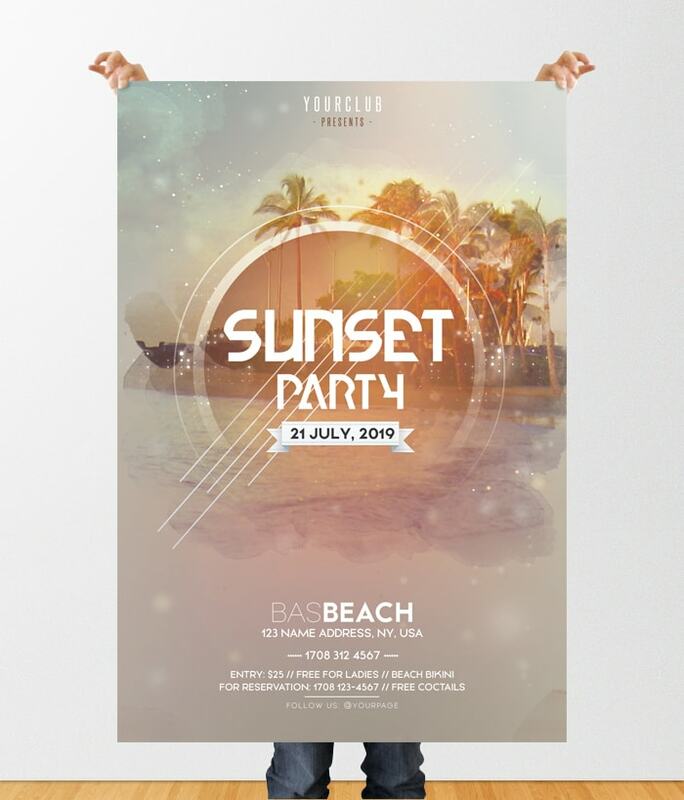 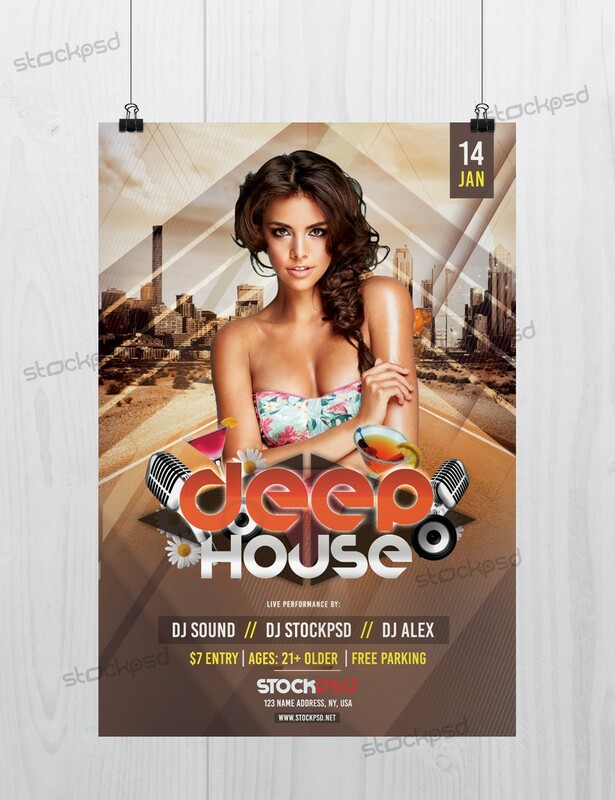 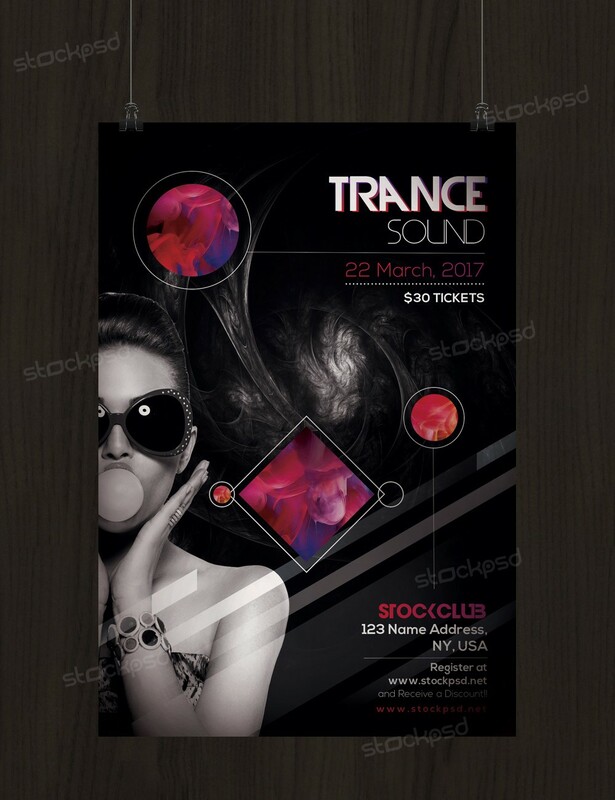 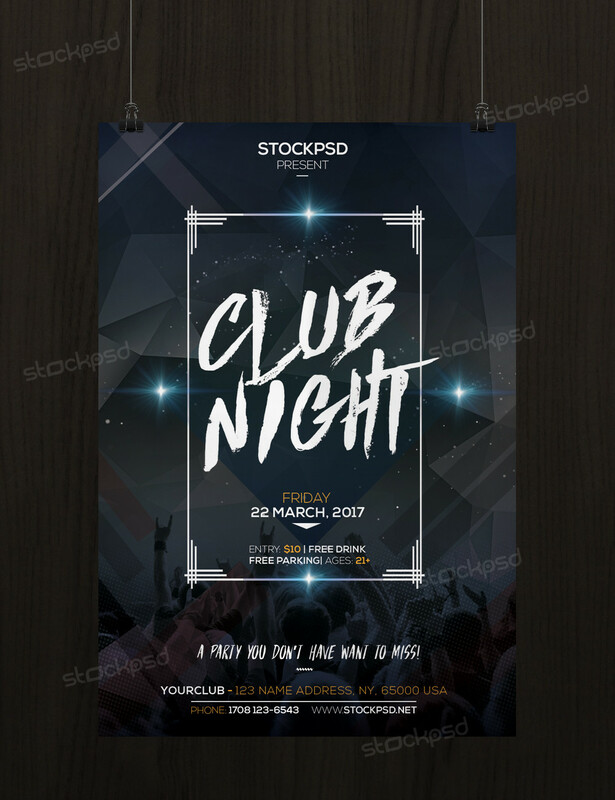 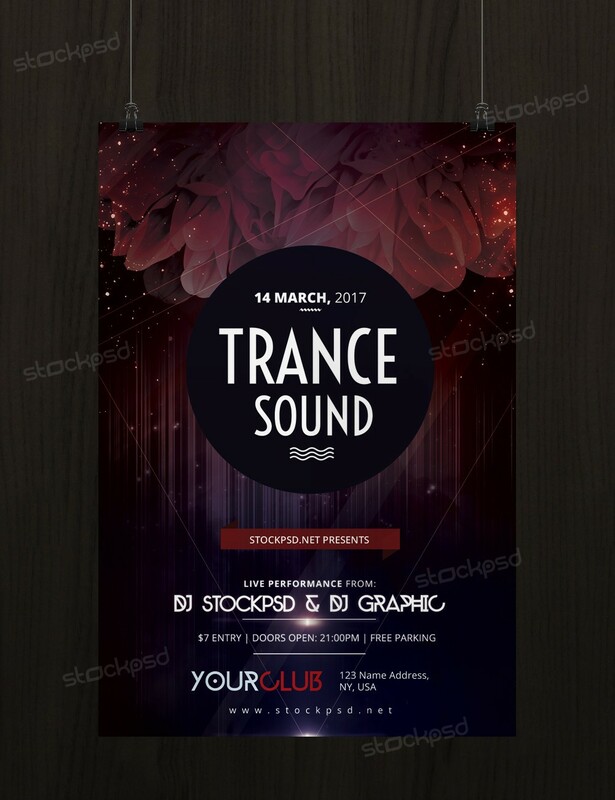 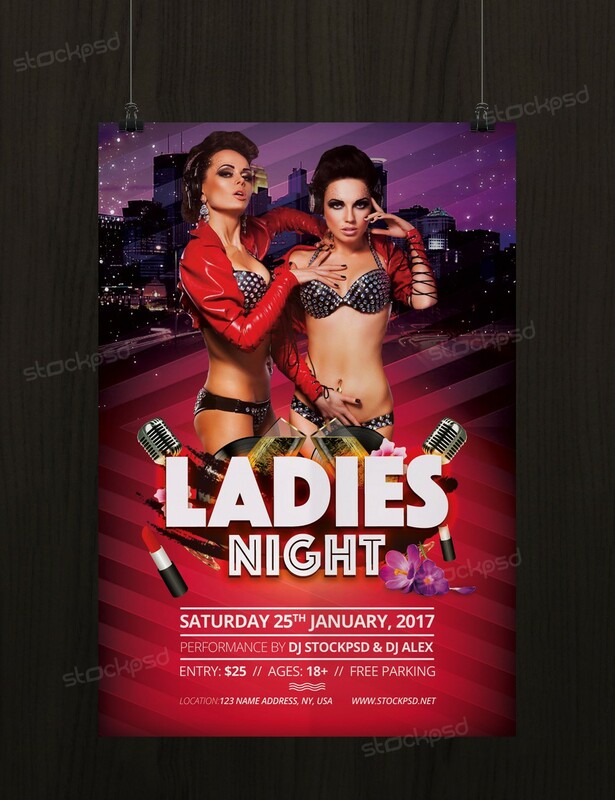 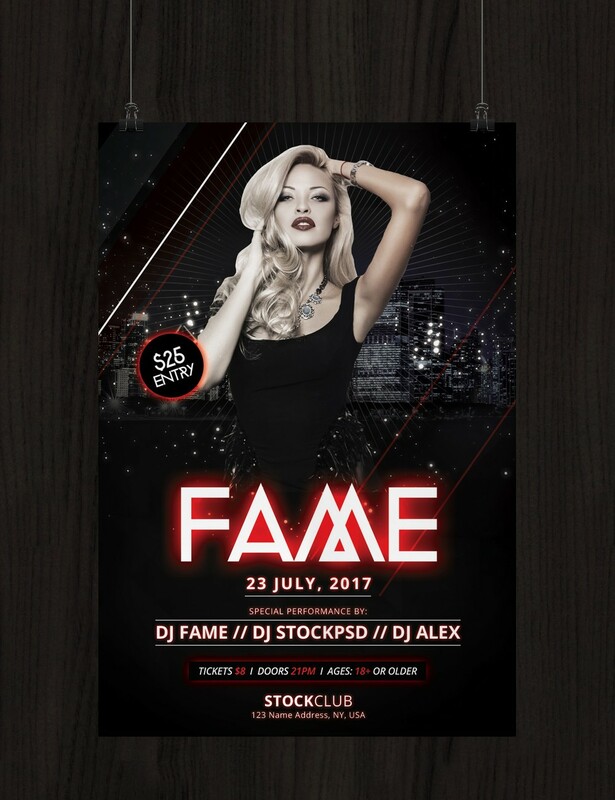 Trance Sound is a Freebie PSD Flyer Template to download.